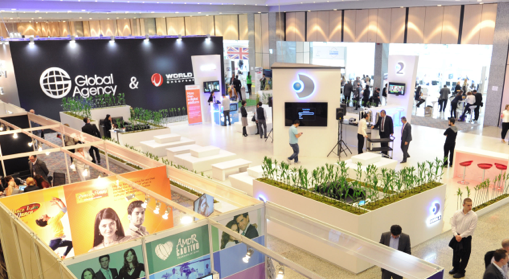 Discop Istanbul will not take place next year amid security fears. The market has taken place in Turkey every year since 2008, but geopolitical tensions in the country and surrounding region mean it will not go ahead next year. Attendance for the 2016 edition in March was down, with various executives staying away after Turkey experienced a series of terrorist incidents, including a suicide bombing in Istanbul just two months before the event that killed 13 people. “Turkey is an important strategic territory for television content business and Istanbul is a great destination, but ongoing geopolitical tensions have had a significant negative impact on this year’s attendance,” said Patrick Zuchowicki, general manager of Basic Lead. “Four months into the preparations of next year’s edition, we still don’t have a clear indication that the overall perception of these tensions and security issues will improve in the following months. Zuchowicki’s company does plan to return for Discop Istanbul 2018. Basic Lead still runs events in Abidjan, Dubai and Johannesburg.